Thanks! They were so much fun to polish. Lovely video showcasing a wonderful variety of stones. I think the music goes perfectly with the video. I love your stones. It was fun to look at all your heart stones, too. I wouldn’t be able to pick a favorite. It was so much fun to look for them. I’m not very good at sitting still too long on a beach. I always wanted one of those stone tumbler/polishers. I asked for one for Christmas several times, but alas, I never did get one. Oh Candice, I am the same. I had one when I was very young, but the time wasn’t right for me to use it…now I am always looking up for birds, and then down for pebbles. It keeps my head swivelling with all the beauty surrounding me in creation large and small. I know what you mean. Creation has a multitude of unique, beautiful, and interesting things to discover! And I always fall for the quotes by C.S.Lewis. C.S. Lewis gave us so many amazing quotes. Thanks for the comment. It’s free beauty and treasure right under your feet…it’s all in the perspective! 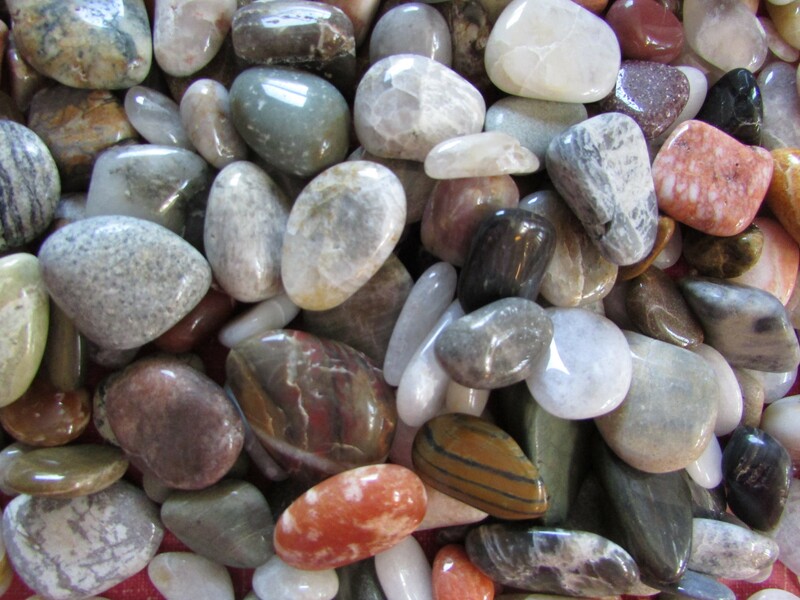 I love rocks and stones — I have a tendency to pick some up wherever I travel — if it is a heart, it is a double-blessing! I brought home stones and rocks from Ireland last year, and our recent trip to Europe! I cannot always feel specific energy from them — but the ones I have make me happy! Thank you for sharing and linking to Nurturing Thursday! Thank you for the opportunity and the inspiration.